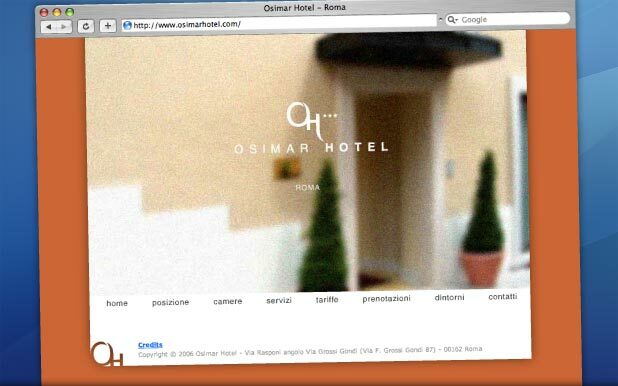 I'm a UX/UI and Web Designer based in beautiful Rome, Italy. Want to know something more about me? 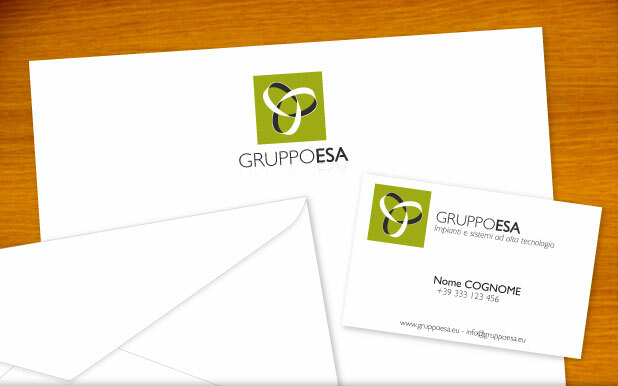 Check my LinkedIn profile or follow me on Twitter. 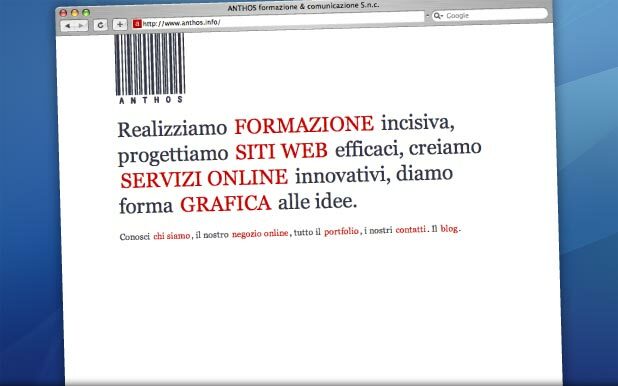 Email me at me [at] lorenzociglioni.com. Want to know something about me? 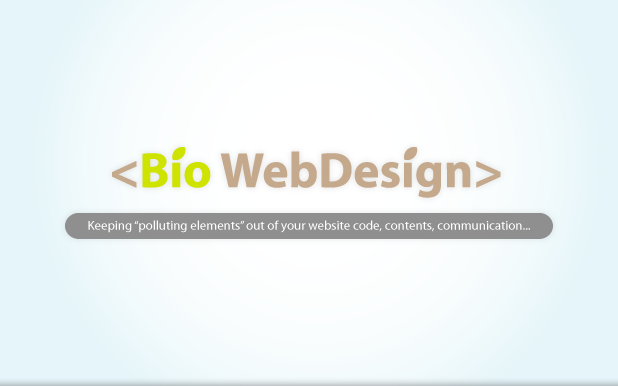 Do you want to re-design your company or personal website? 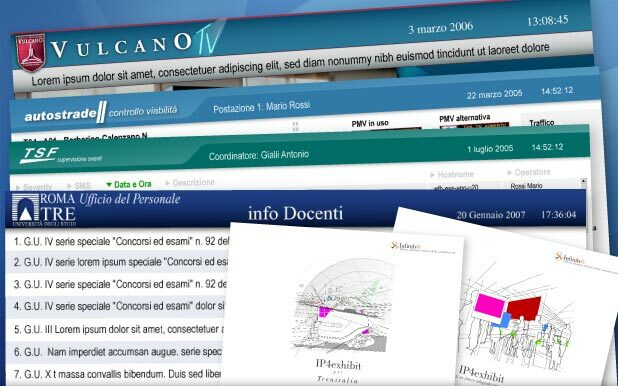 Do you want to make it easy-to-use or optimize it for search engines? Contact me for a free evaluation and proposal. 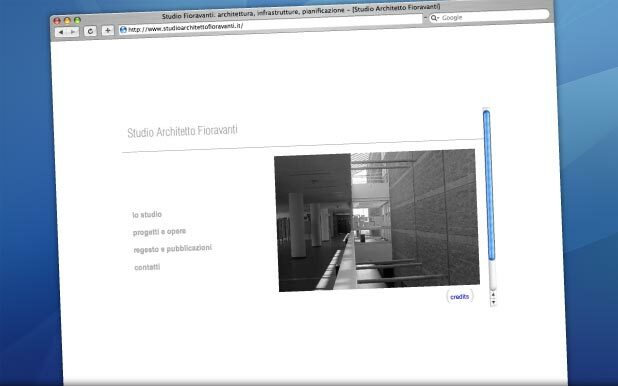 Do you want a painless user experience for your web application? 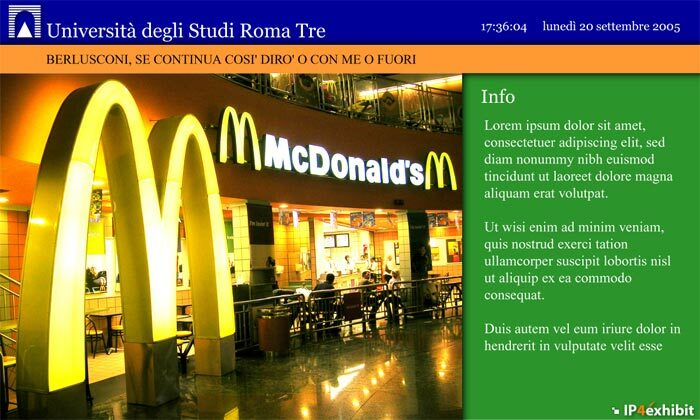 Are you looking for a CSS expert to build a solid expandable user interface? 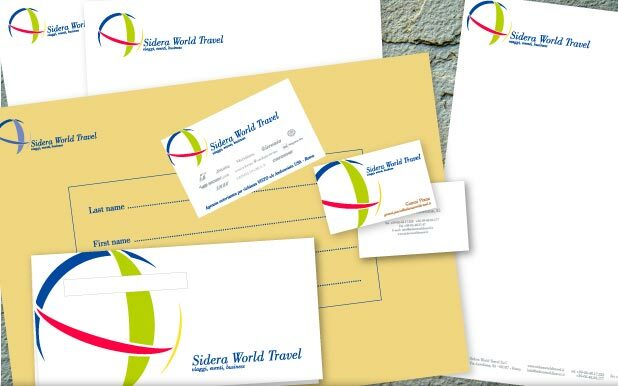 Contact me for a free evaluation and proposal. 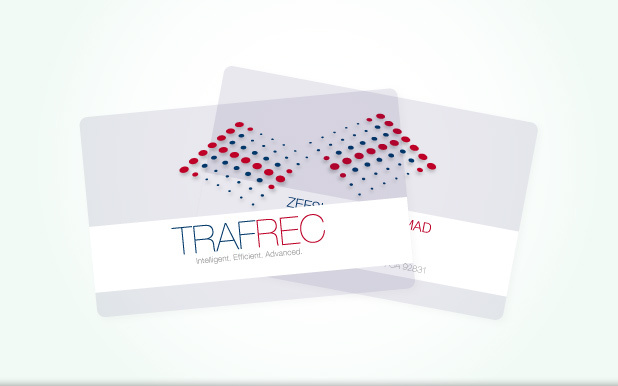 TRAFREC's new business cards are printed on a transparent plastic base. 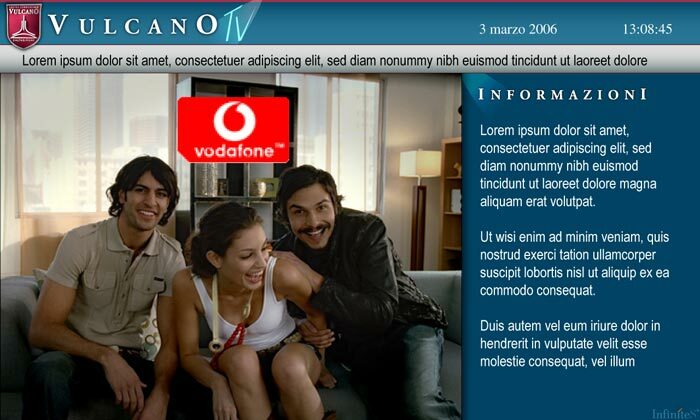 A white strip in the middle hosts the company name on one side, and info on the other. 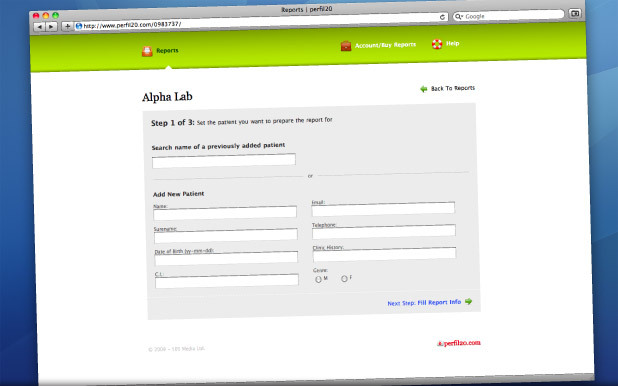 Perfil20 is the easiest way to get results blood test laboratory analysis comfortably delivered via the web. 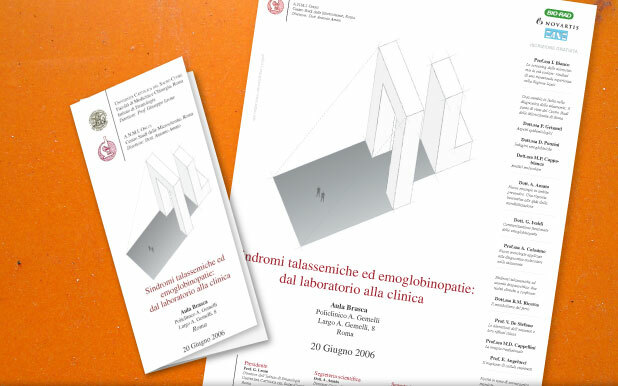 The app has two distinct interfaces, one for the Labs and one for Patients. The challenge was about making the the app workflow very clear and simple, to let people concentrate on contents to be inputed rather than on the app interface. 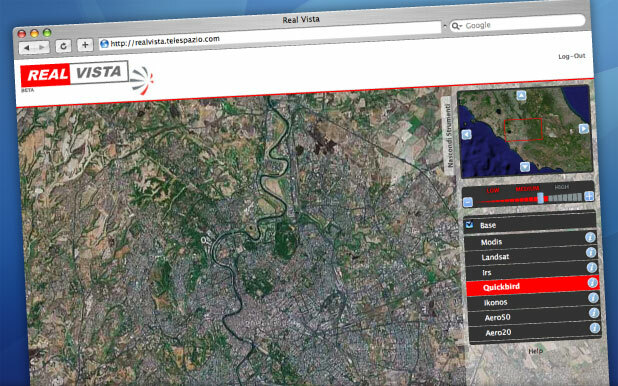 The app is partially under development, so I can't disclosure much about it :) More details as soon as possible! 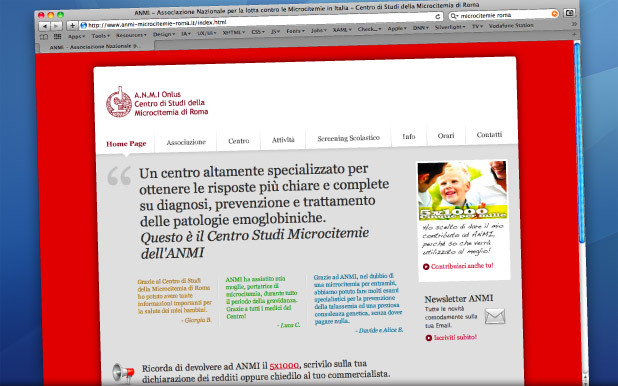 ANMI onlus is one of the most important and influent research centers worldwide about microcitemia, the genetic blood disease discovered by Ezio Silvestroni and Ida Bianco. 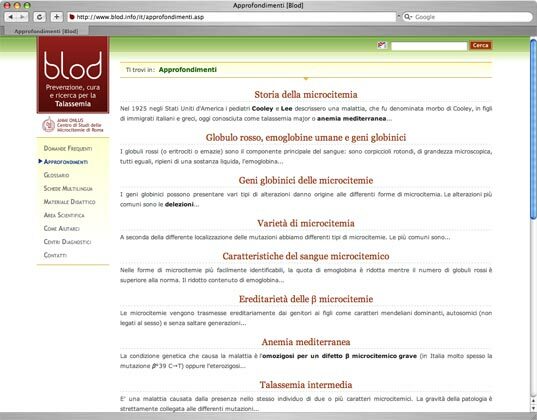 The website re-design main goal was to provide a clear and concise overview on ANMI's activities and effort in preventing diffusion of microcitemia. 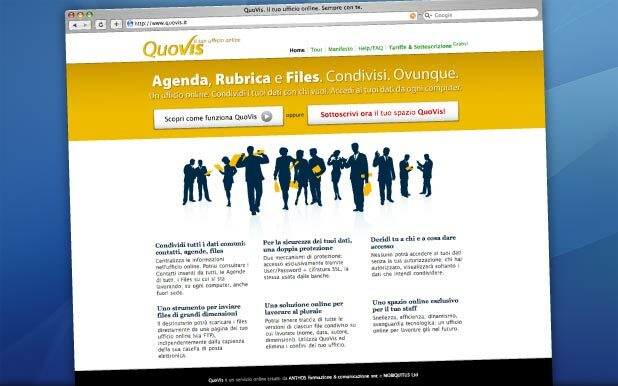 Another goal was delegating to the online communication a number of practical issues (e.g. 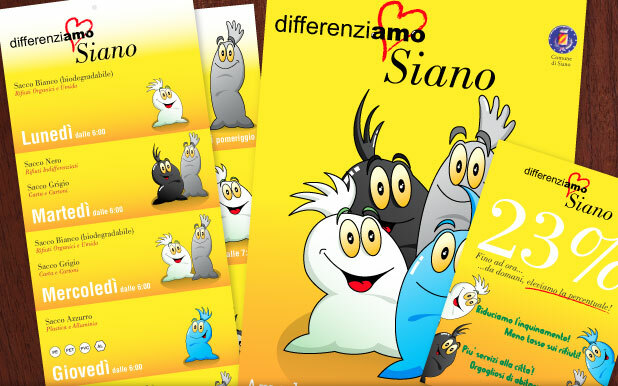 providing a easy-to-read timetable chart including recent variations, a map to easily locate the center, obtain more donations). 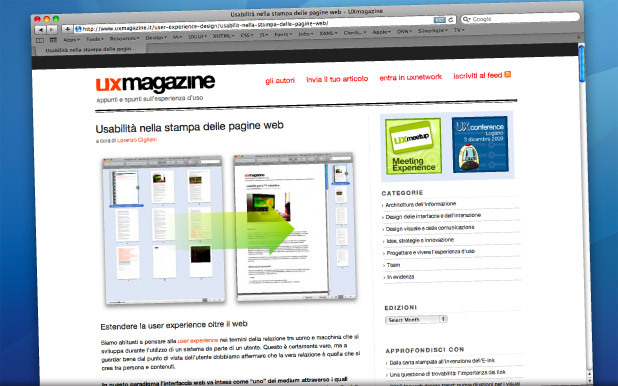 I'm pleased to announce that UXmagazine.it published my article about designing printable web pages. I also re-coded UXmagazine.it CSS dedicated to print pages. 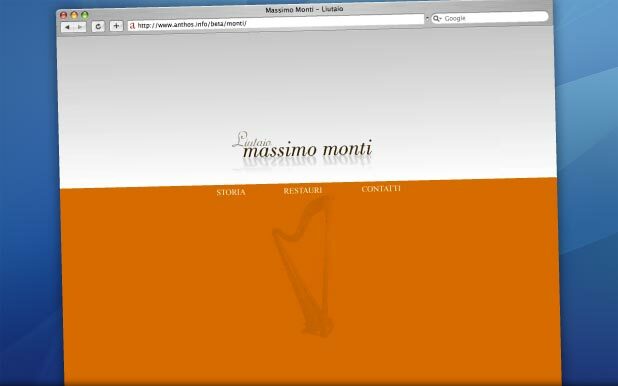 This website is still under development :) More details as soon as possible! 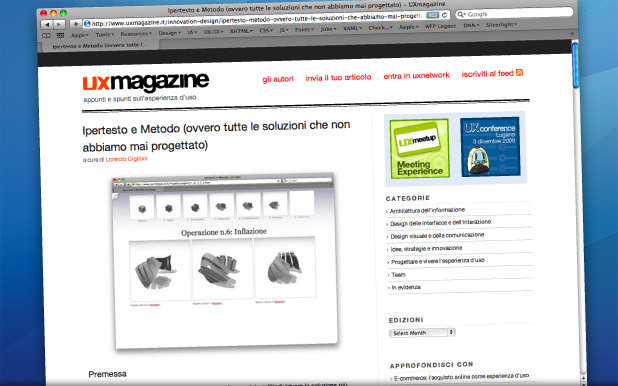 I'm pleased to announce that UXmagazine.it published my article about hypertext and design flow. 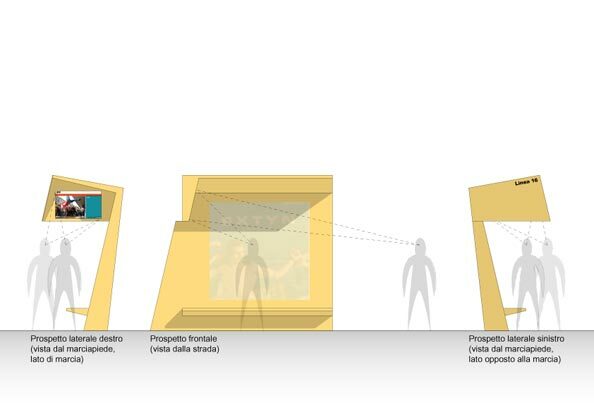 It's based on my researches about how decisions affect the design process stacking one over the other. 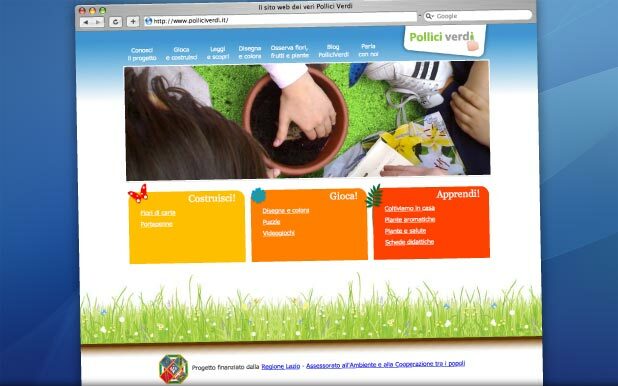 Here't the english version of the website. 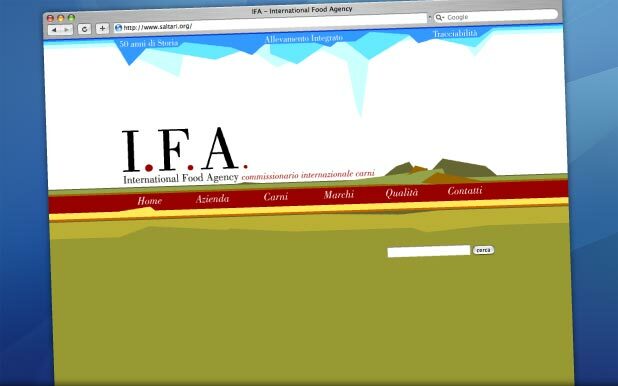 I've been working as UX/UI Design Consultant at World Food Programme for the past three of months. 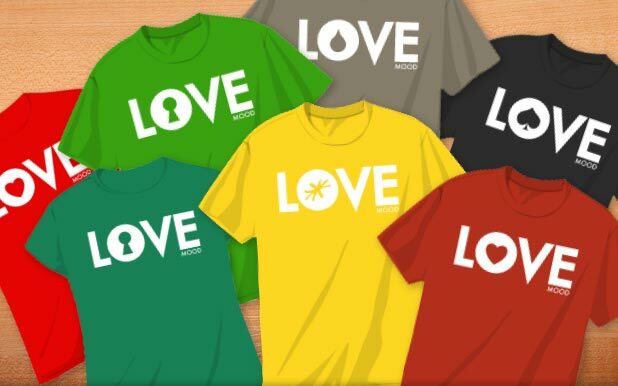 Details about this project are strictly confidential, but I can tell it's been really exciting to be part of the project! Working with smart people it's always inspiring and that's exactly what happened. 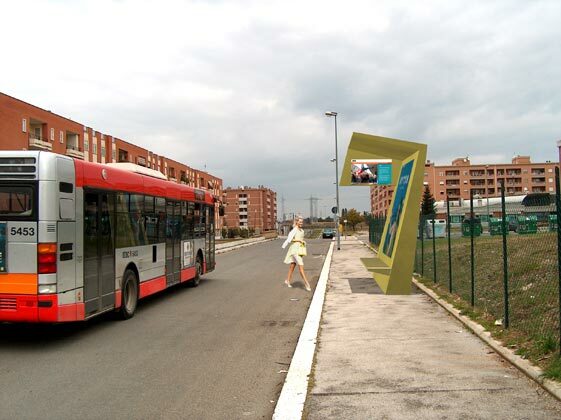 Every obstacle has been turned into the occasion to improve the project, deeply changing the initial approach sometime. TwitAlbums alpha version has been finally released! TwitAlbums is a nice application working as a Twitter extension thta lets you share files with your friends via Twitter itself. 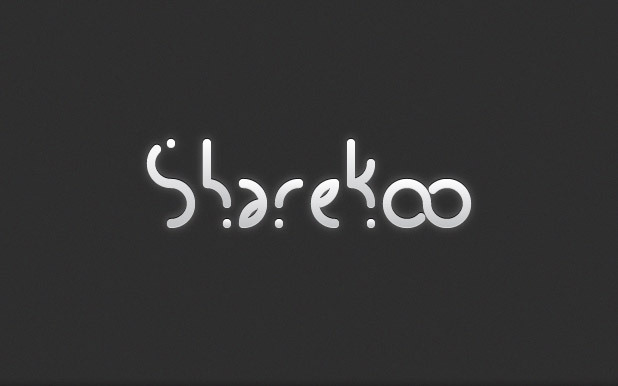 Sharekoo is still under development, so I can't disclosure much about it :) More details as soon as possible! 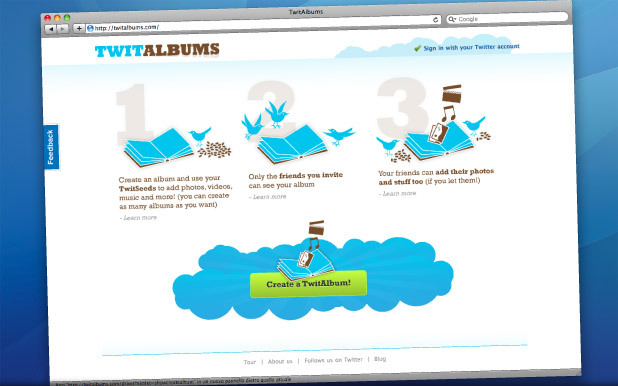 TwitAlbums is a new great web application that's going to be released soon. We wanted the logo to be very twitter-ish, so I choose to start from well known Twitter iconic elements to create the right scenery for the TwitAlbums logo. 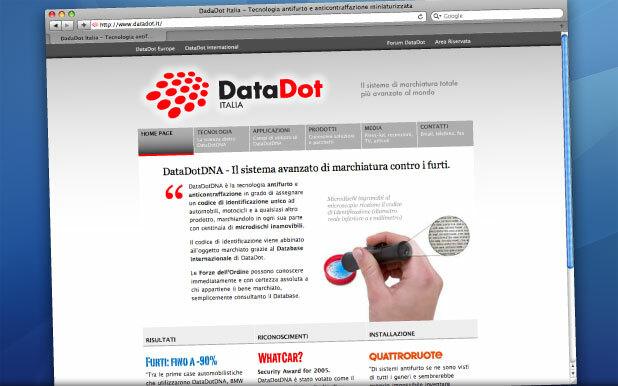 DataDot Italia is the italian company importing DataDotDNA Tachnology in Italy. 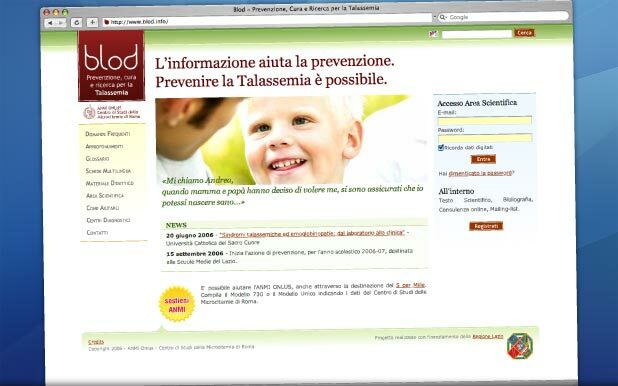 A complete online re-branding was needed for the company to show DataDotDNA Technology true potential to the Italian market. 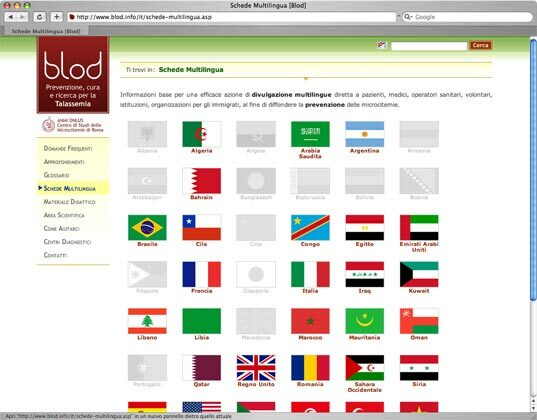 The webste has been completely re-structured from an Information Architecture point of view and huge visibility has been given to international results, awards, and multimedia contents (video, audio). 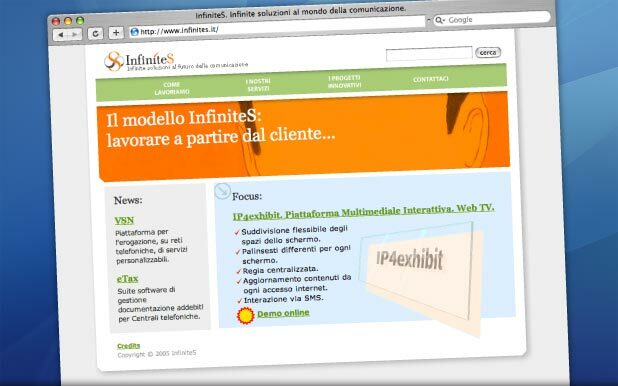 HostingTalk is the most important Italian portal about hosting and server programming. 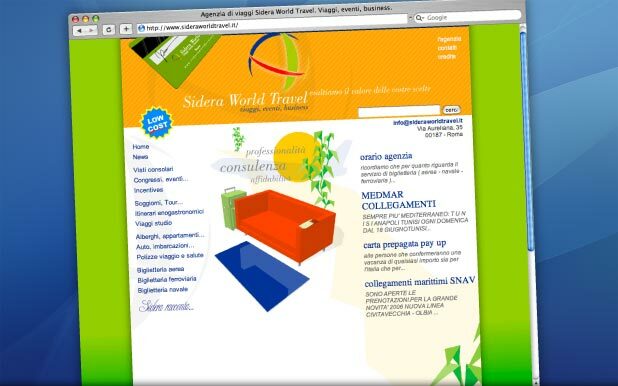 Stefano and Luca, entrepreneurs and HostingTalk owners, wanted to refresh the look and feel of their portal and to achieve one main objective: to add more ads to the pages of their portal. 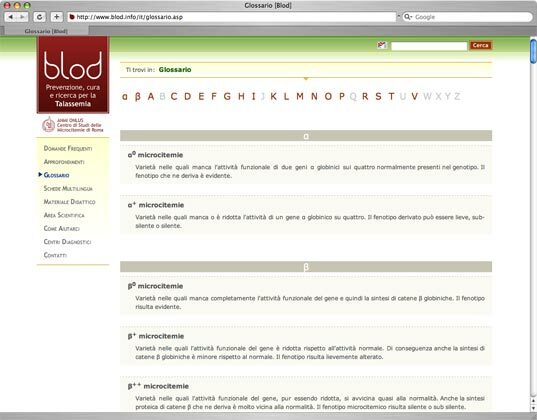 HostingTalk is the most important Italian portal about hosting and server programming. 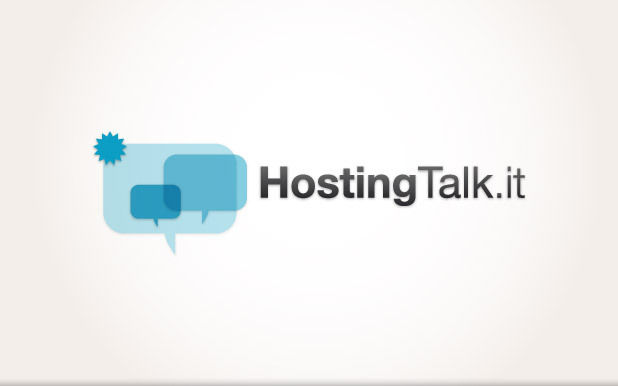 Stefano and Luca, owners, asked me to refresh HostingTalk brand, creating a deep visual connection with the old logo. 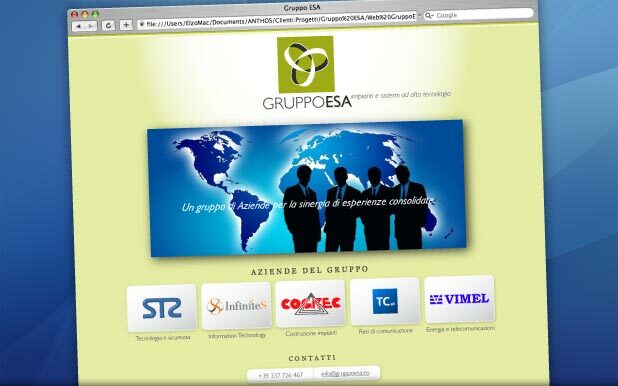 505 Media Inc., a company in Caracas (Venezuela), is preparing to launch a new web application. 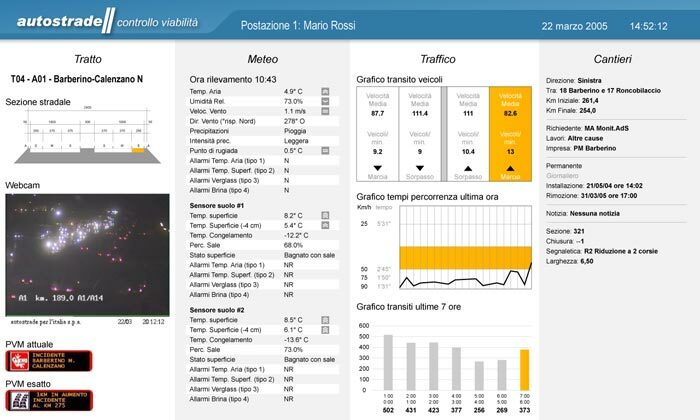 I was asked to fix their web app CSS of the existing user interface, and we ended up re-designing it almost from skratch (well, saving most of the existing code and server side work they already did, of course :)). 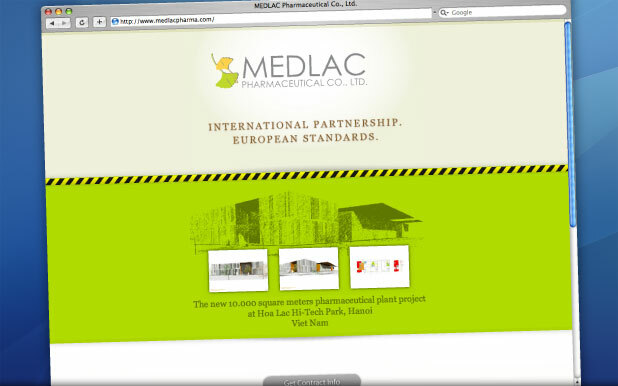 MedLac is a pharmaceutical plant that will rise in Hoa Lac Hi-Tech Park, Hanoi (Viet Nam), designed from AKD Architecture Studio. 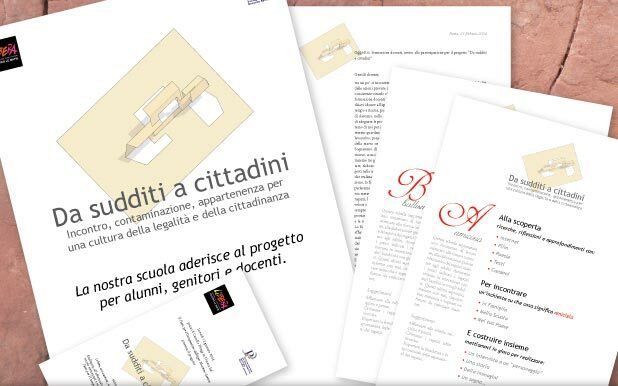 The pre-launch page main scope was to deliver informations about the future building to invited contractors. 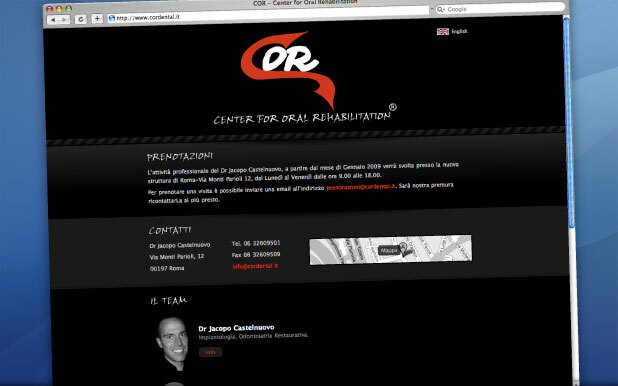 COR Center for Oral Rehabilitation is a brand new dentistry studio. 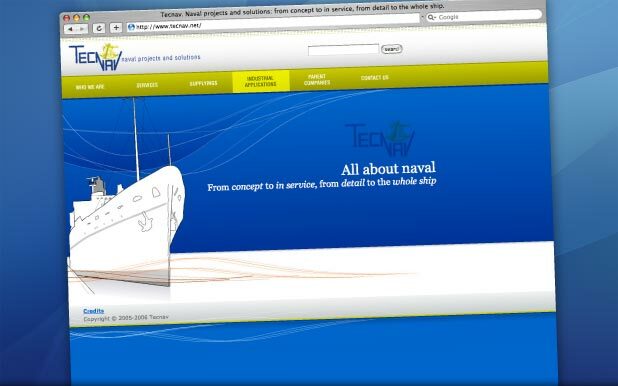 The pre-launch pages are part of a wider strategy to achieve visibility across the web, that includes a more complex website and SEO. 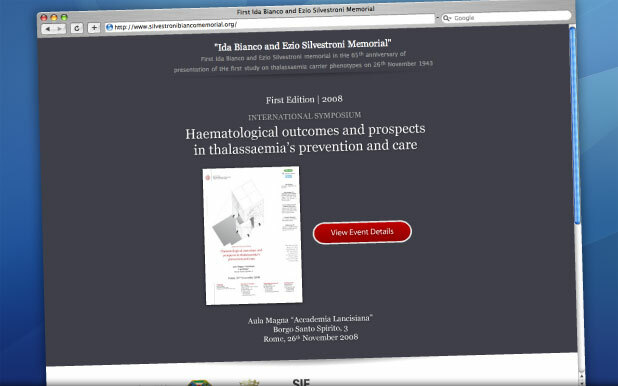 The "Ezio Silvestroni and Ida Bianco Memorial" website is about the international symposium Haematological outcomes and prospects in thalassaemia’s prevention and care held in Rome in 2008. 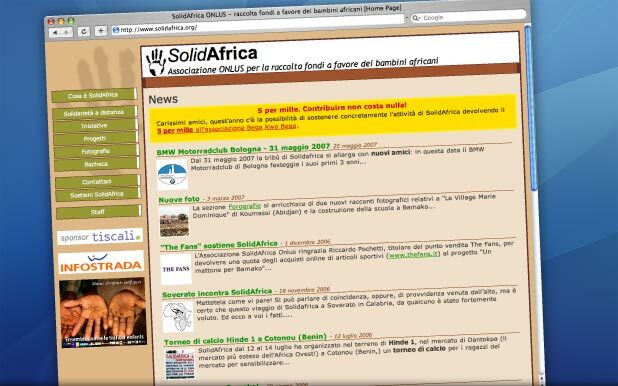 The website promoted the symposium before it was done, and now it gathers all informations and speaker's proceedings. 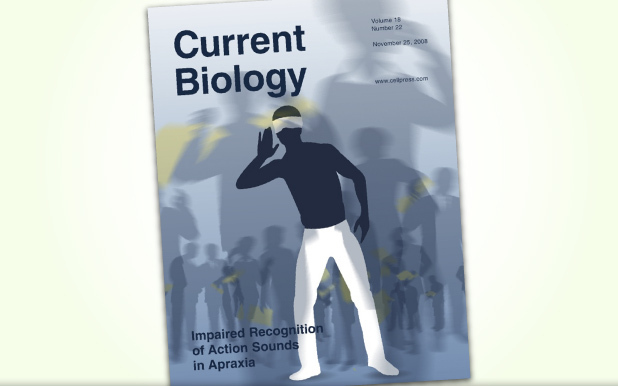 Dr. Mariella Pazzaglia, of the Aglioti's Lab from "La Sapienza" University in Rome, wanted me to express the deep sense of her work that was going to be published on the prestigious magazine Current Biology. She suggested to start from the shape of a blinded man trying to listen to perceive the world aronund him. So we choose to recreate movement through the presence of other people going back and forth around the main character, making it hard for him to distinguish each single movement or action happening around him. 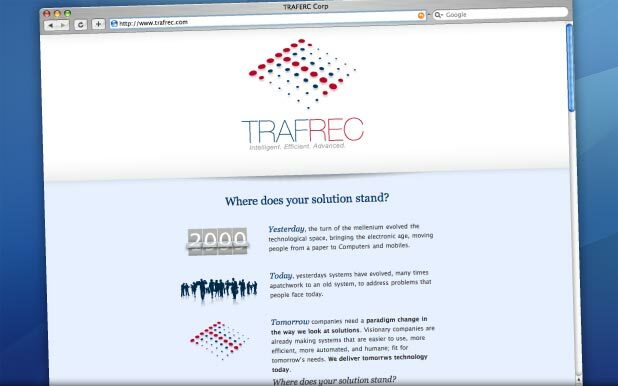 They were so happy about the logo at TRAFREC that they decided to assign to me the making of the pre-launch page. 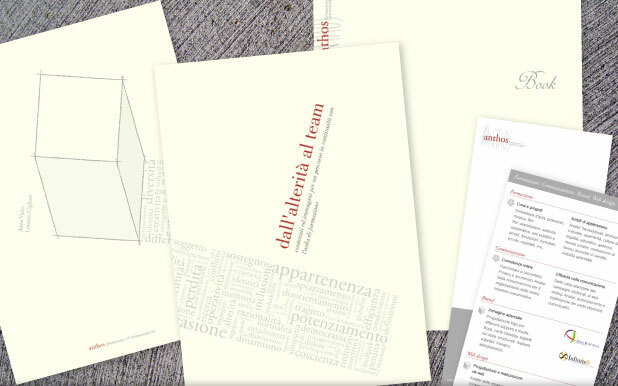 Then they were so happy about the pre-launch page that they didn't want to subsitute it with a common website: they asked me to make it just a little more complex, adding some extra sections, but leaving untouched the clean minimalist original style. 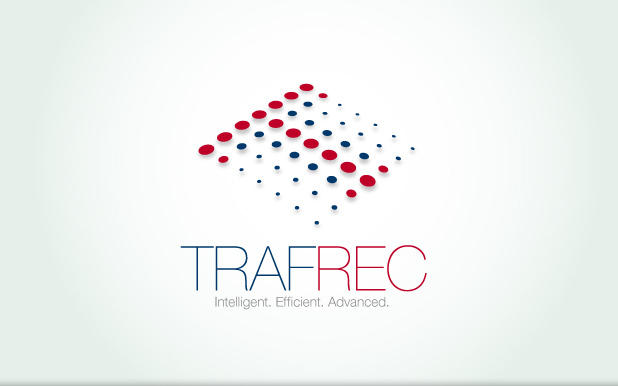 The californian TRAFREC asked me to design it's brand new logo. 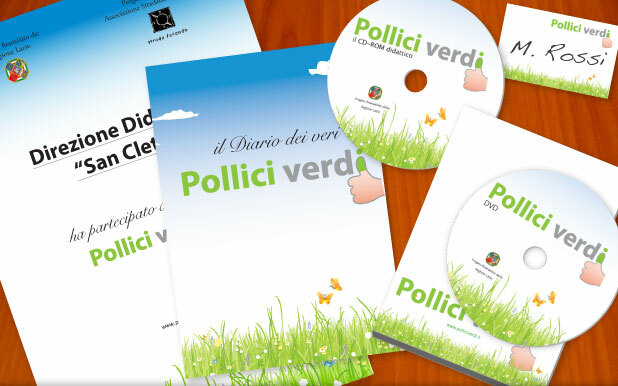 The company is involved in the law enforcement software line of work. 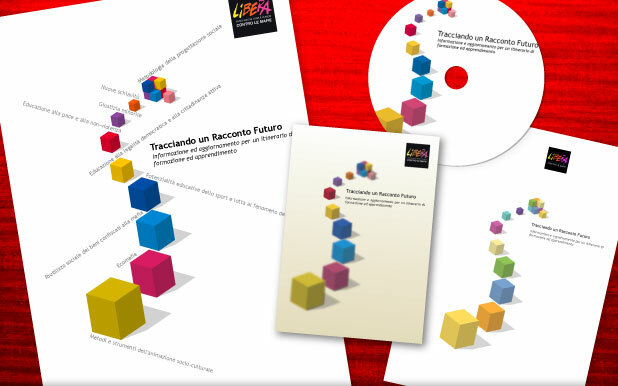 We choose to use colors mainly to communicate trust and agility, and we used shapes that communicate TRAFREC’s intelligent approach and related elements. We used a grid to represents an array of structured elements that are linked, the dots represents data elements. These dots come to life with the help of color and size. Color and size are the intelligent elements: they arrange themselves dynamically to shape the letter "T", the initial of TRAFREC. The grid and dots were sized according to the Fibonacci’s series (0, 1, 1, 2, 3, 5, 8, 13, ...), do the exact, the numbers 3, 5, 8 and 13. Red dots shaping a T, surrounded by blue dots, representing the obvious divide that not all data elements are alike. We choose colors and style that represent our qualities: red (dynamic, strength and innovation), blue (solidity, reliability and security). The shadowing emphasis our down to earth solid values. 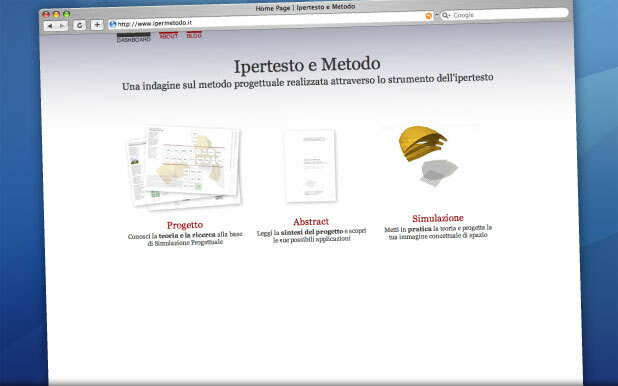 Ipermetodo (Hypertext and Method) is a tool simulating the design process. It's the result of a research about the design process that tells us a lot about the importance of foundamental design process elements: choice, responsibility, time, reciprocity and limits. Try it yourself! 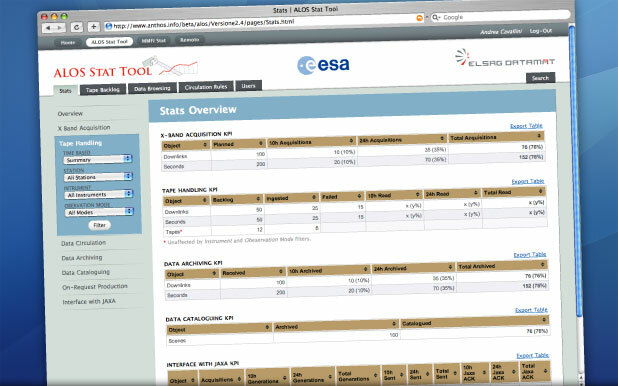 This project main objective was to improve usability of ALOS Stat Tool, a web application that gathers informations from European satelite ALOS. 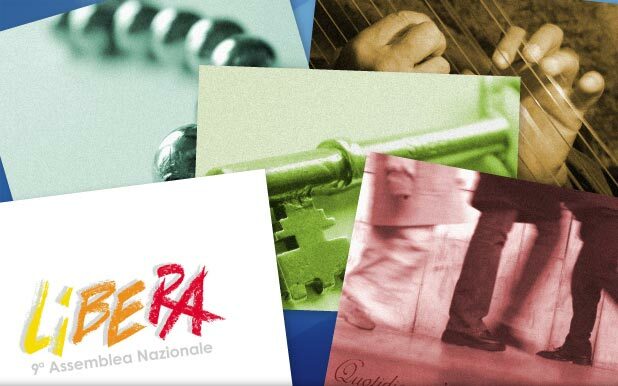 EUR-Infra represents a step forward towards transparency for Italian institutions. 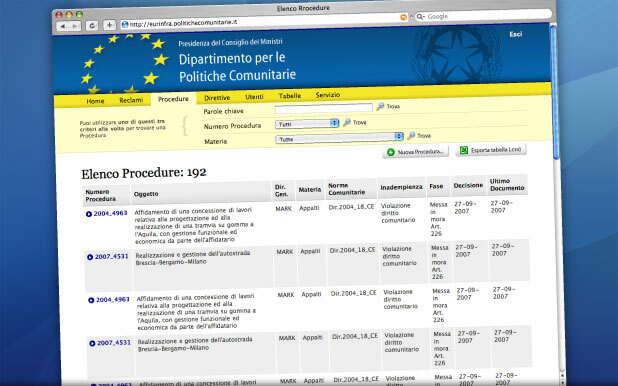 This web app is organized in two modules: Public Area, Reserved Area. 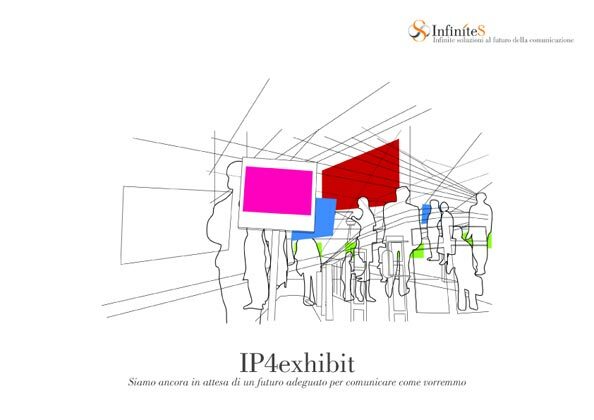 The Public Area can be freely visited by all citizens, the Reserved Area was developed to manage the application data and can be accessed by authorized people only. 24 days of intense, fruitful, rewarding work. 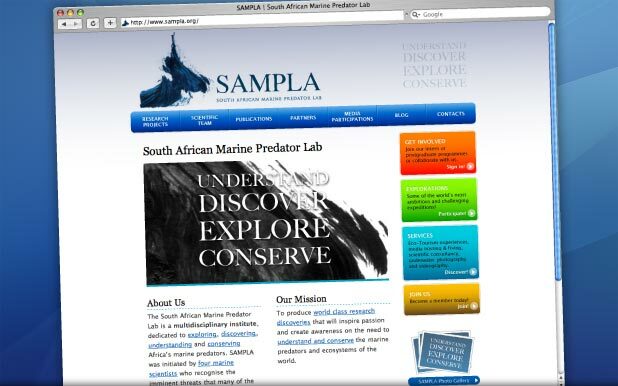 A fight against time to design and implement a brand new website able to merge the authority of scientific research and the need to find new funders for the South African Marine Predators Lab. SAMPLA uses media a lot to disclose their work and to talk to common people about the importance of taking care of wild marine predators. 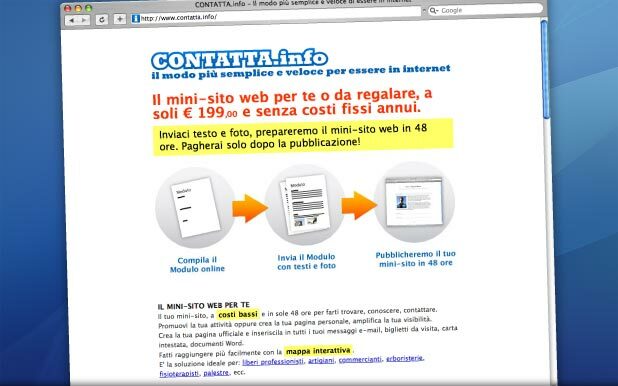 We needed a very compact and easy-to-understand way to talk about CONTATTA.info service. 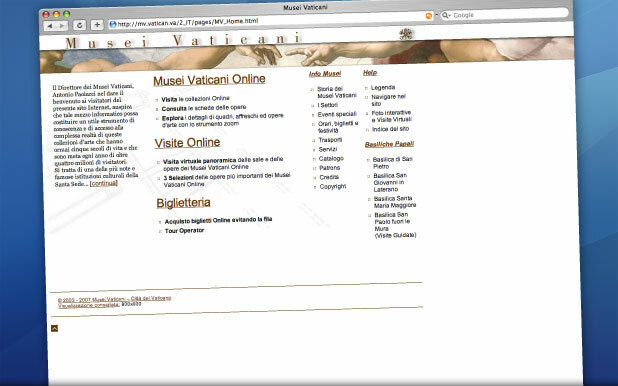 We decided that a one-page-website would perfectly fit the needs. And it actually did! 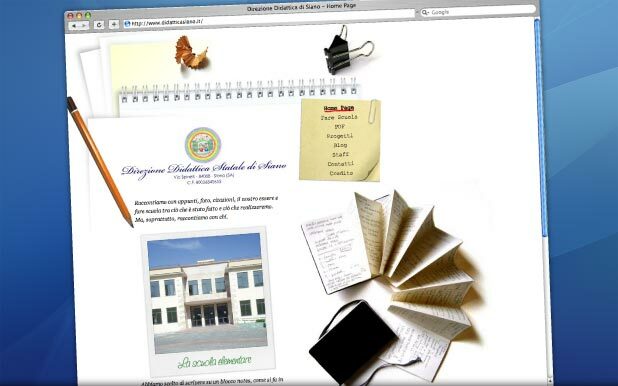 Online office tools: Calendar, Address Book and Files. 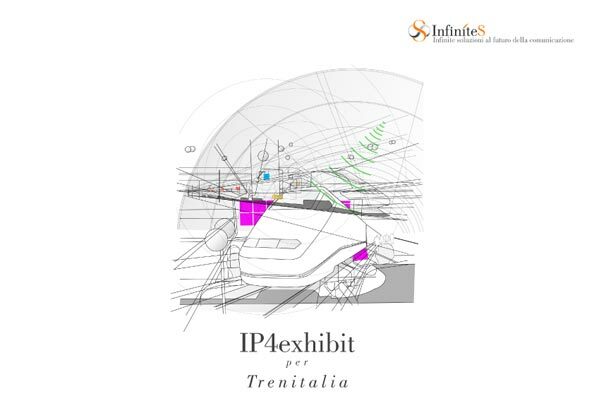 Per Real Vista era indispensabile progettare una interfaccia che sfruttasse al massimo la finestra del browser per offrire all'utente la migliore esperienza possibile di visualizzazione delle mappe catturate dai satelliti di Telespazio. 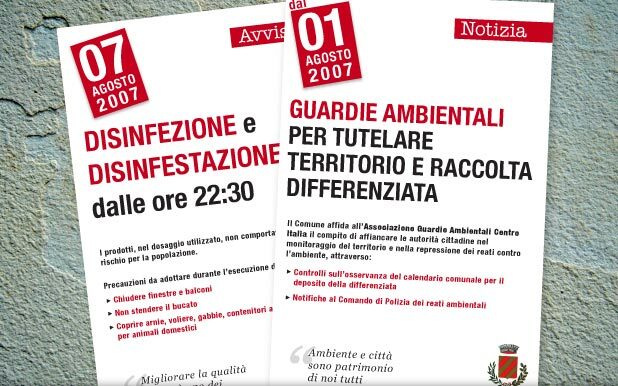 Abbiamo utilizzato, perciò, un "cassetto estraibile" contenente tutti gli strumenti di navigazione (panoramica, zoom, livelli, info, help) dal fondo trasparente, che lo rende ancora meno invasivo e lascia tutto lo spazio possibile alla visualizzazione delle mappe. 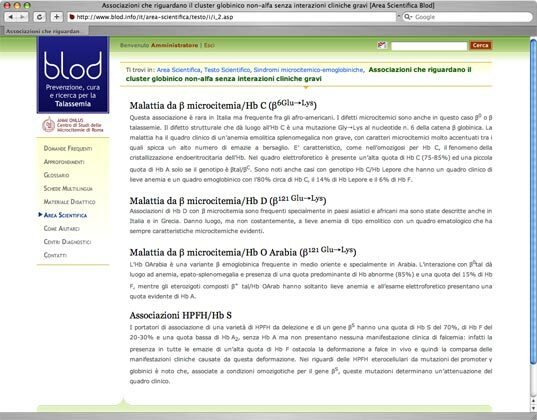 Pulsanti estesi e comandi facili da utilizzare con il mouse, completano la dotazione di questa interfaccia, predisposta per espandere il numero di livelli visualizzabili dall'utente. 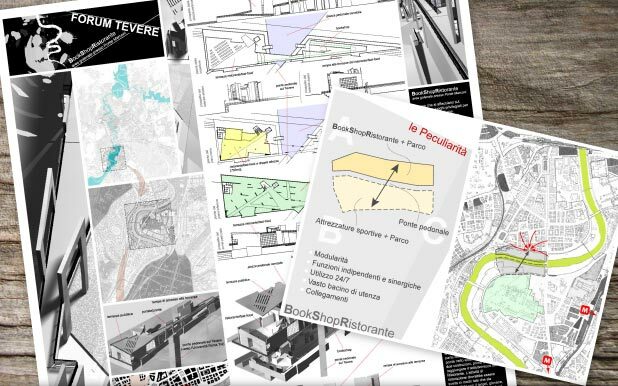 Ordine degli Architetti di Roma: premiazione Projects concorso "Forum Tevere"
Casa dell'Architettura: premiazione Projects concorso "Forum Tevere"